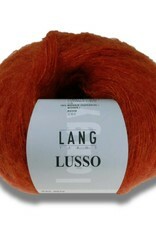 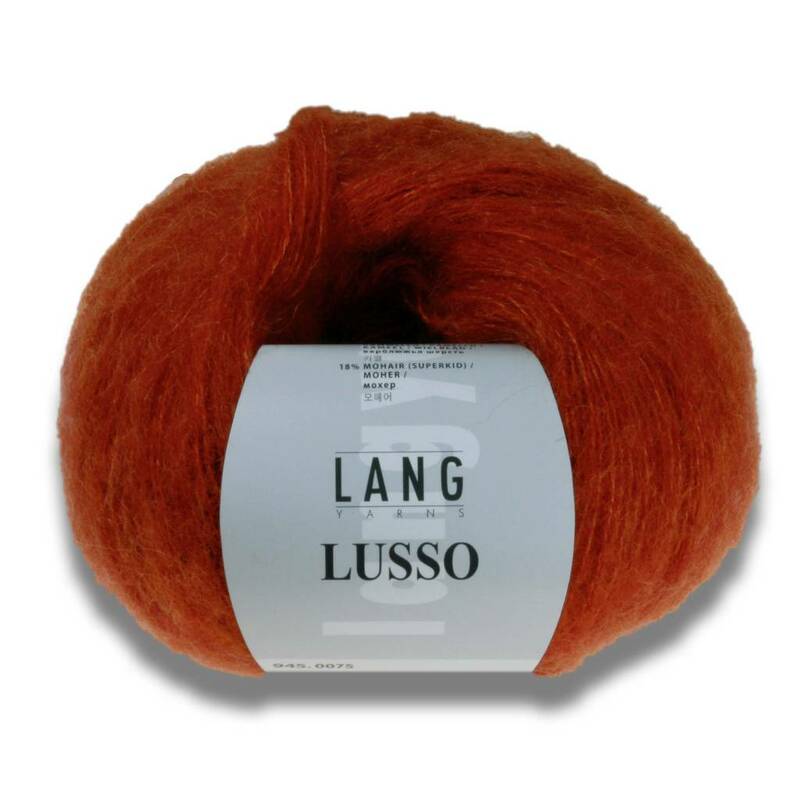 LUSSO is a superlight lace-weight yarn consisting of fine merino, silk, baby camel hair and super kid mohair. The baby camel hair component gives the yarn a wonderful softness and lovely volume. 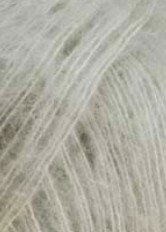 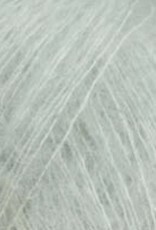 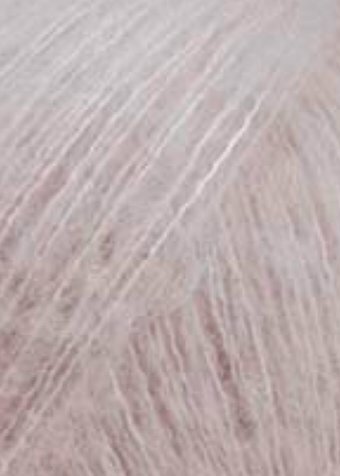 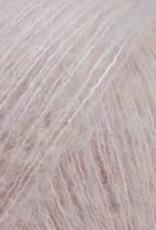 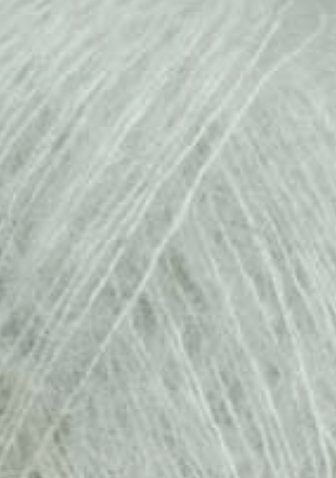 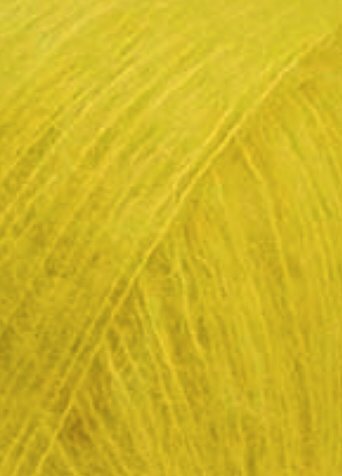 The camel hair originates in Asia. 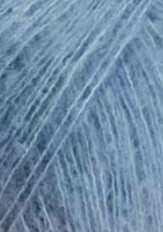 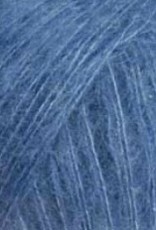 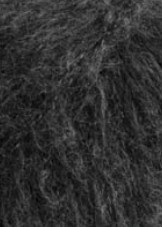 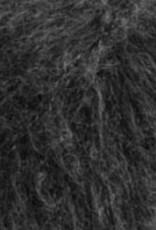 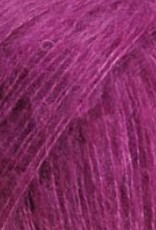 For hand-knitting yarns the down, the so-called undercoat, is used. 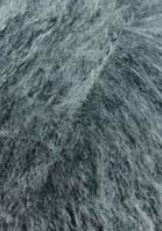 In spring, this hair falls out in clumps, when the animals shed their coat. 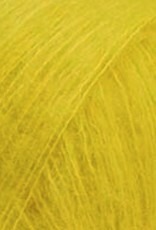 The downy hair is fine and crimped, distinctive for its softness, sheen and thermal qualities. 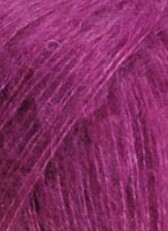 You will be entranced by this especially fine quality.